Enjoy over 25 manufacturer booths on May 2nd at the Westin Bear Mountain Resort! Our THRIVE Women's Summit is taking place on October 4th at the Delta Hotel & Conference Centre in Burnaby! 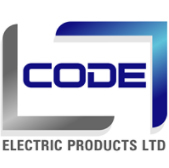 All BCEA Members receive great discounts with our preferred supplier list! Send us an email if you'd like to get involved on one of our many committees. Represent your industry with our exclusive gear! Powered by MultiBriefs, Power Up provides weekly news and information to electrical industry professionals across BC. Delivered directly to your inbox! We are pleased to announce our THRIVE Women's Summit! Think, Help, Relate, Inspire, Validate and Embrace with us on October 4th at the Delta Hotel and Conference Centre in Burnaby! Mark your calendars- details to come soon. 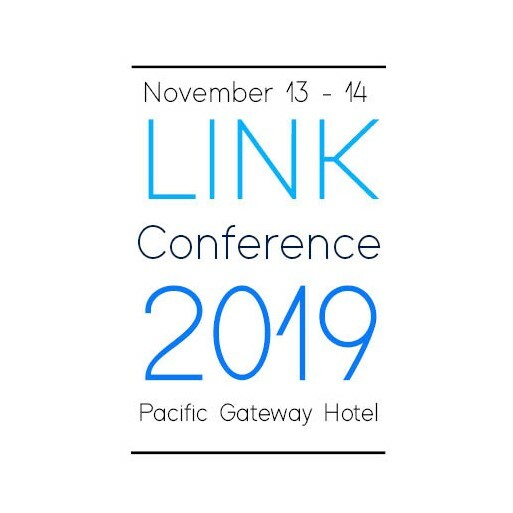 LINK Conference focuses on LEADERSHIP and the importance of growth within your organization. LINK was created with INTEGRITY, to provide a curated experience that address the needs of our industry. NETWORKING is a fundamental pillar of our industry. Enjoy various opportunities to connect with key professionals. Distinguished speakers and workshops will provide attendees with the KNOWLEDGE on relevant topics. Early bird pricing is now available! 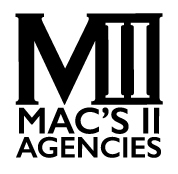 Click our events calendar for more information. Thank you for your support- we have now sold out our Victoria Golf Tournament on May 2nd at the Westin Bear Resort! 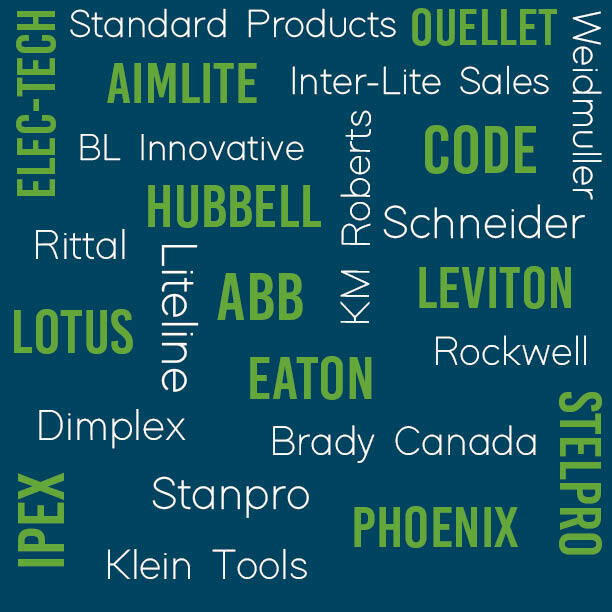 Join us at the Westin Bear Mountain Resort for a table top trade show with over 25 manufacturers! Make sure to stay on top of all things BCEA! Community - Be a part of many of the BCEA’s communities like the U40 Network and our Women’s Network. Become a volunteer! There are many opportunities for you to get involved and be a part of our committees. 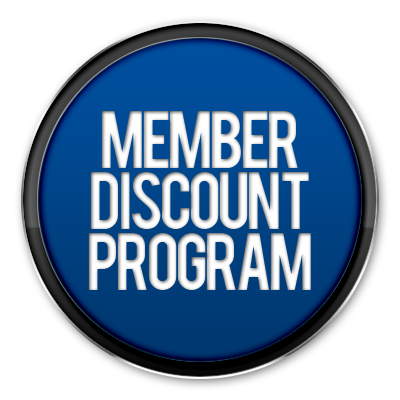 Member Privileges - Our new preferred supplier program offers member discounts with affiliated companies, medical program, UPS, Bellstar Hotels & Resorts, Refoca HR Services, and the Sandman Hotel. Philanthropy - Available to your employees’ dependents as well as students seeking opportunities in various areas of the electrical industry. Endowments also available at universities and colleges around the province. The BCEA also chooses a charity every year where we raise funds as well as donate our time. 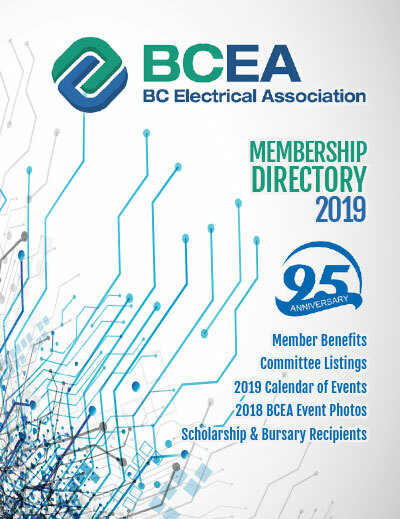 Education - Specially designed education programs tailored to keep your employees up-to-date including the BCEA’s Basic Electricity Course and various programs suited for all levels of staff. We can LINK you to accredited programs. 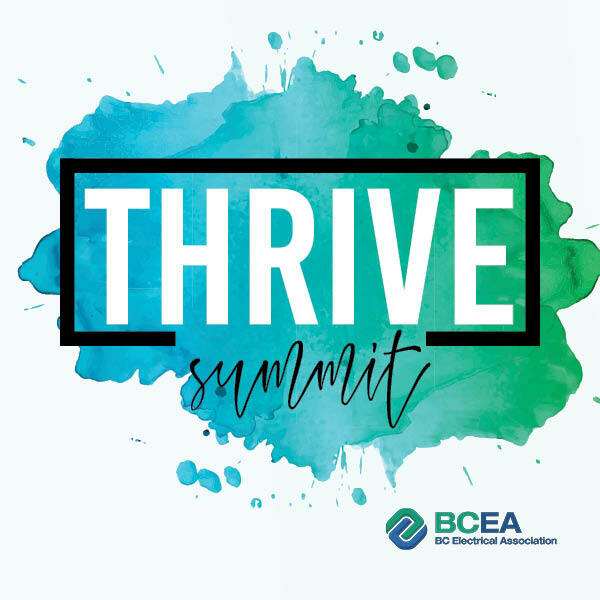 The BCEA also offers workshops on current topics of interest ranging from safety, regulations, business improvement, and product presentations. Communication - Keep up to date on electrical industry issues, things that affect your business and association activities. Weekly Power Up Newsletters and social media discussing industry news, outlooks on BC, and more.